After being diagnosed coeliac a few years ago I've obviously followed a completely gluten free diet since then, which all in all I've found okay but it doesn't come without it's challenges. Thankfully within that time new brands have started appearing and more gluten free offerings have become very readily available! 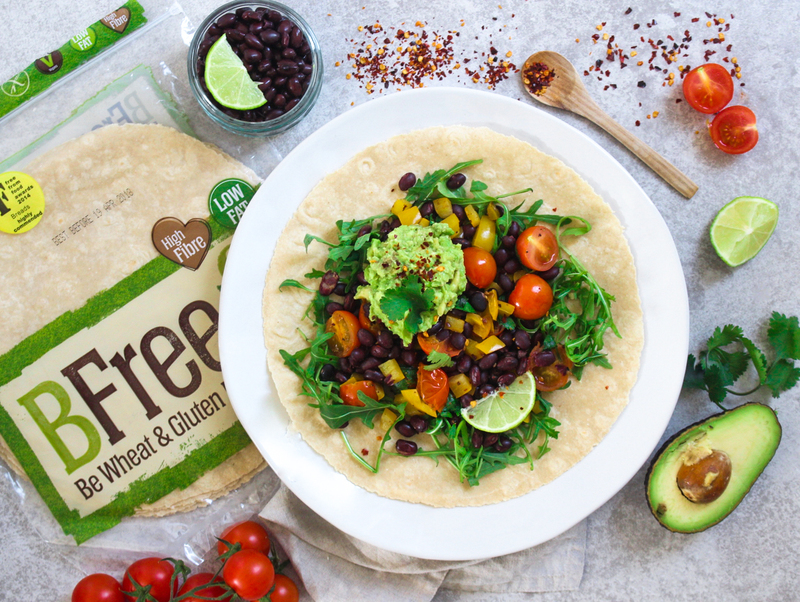 One of my absolute favourite brands for gluten free goodies is BFree Foods, they just do the best free-from tortilla wraps, pitta breads, loaves of bread and now even pizza bases too. Their products have been staples in my food cupboard for a long time now so I'm excited to be collaborating with them on this blog post to show you a quick, delicious and super yummy Black Bean, Avocado & Lime wrap recipe and also to tell you about their recent exciting project - The Sandwich Spa, a one of a kind salon come deli where sandwiches and wraps come with a side order of a beauty treatment to combat specific wellness issues! I was lucky enough to be invited down to The Sandwich Spa earlier this month where I got to experience the unique concept first hand. 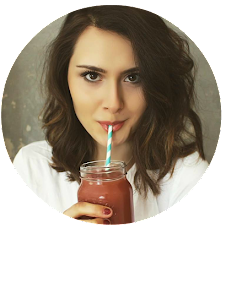 I was really intrigued to hear about the spa packages and just how a beauty treatment could complement a wellness-enhancing wrap or sandwich! I arrived at The Sandwich Spa on Pall Mall in London at about 12:30 - timed perfectly so I could enjoy a gluten free lunch, and was instantly impressed with the gorgeous location. 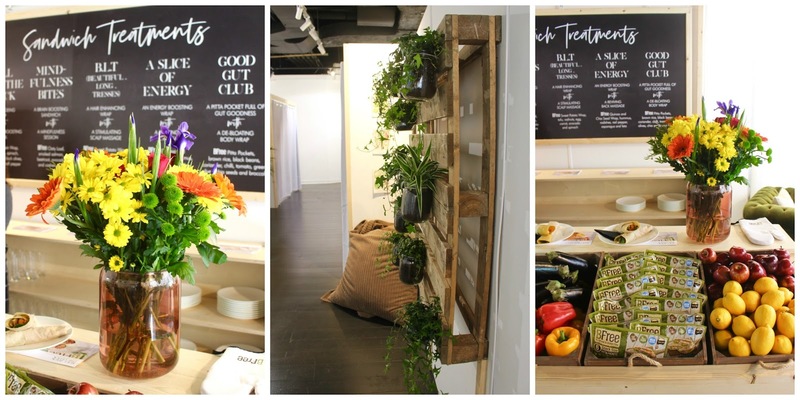 The sandwich spa was done up beautifully inside with fresh flowers, neutral decor and a fresh, relaxing feel - just what you want from a spa, right? I was greeted as I entered the store and was run through all the treatment and foodie options (I have to say, I was very tempted by the Slice Of Energy - an energy boosting wrap with a anxiety reducing neck, shoulder and back massage! ), I opted for the B.L.T - a gourmet wrap recipe with a scalp boosting massage. I was then taken through to the private room where I laid down on a heated massage bed and was given a 20 minute stress relieving, super relaxing, hair conditioning massage - it was pure bliss! After my head massage I went back through to the main area (with a sleepy look on my face no doubt!) and was served my wrap! The wrap held all sorts of amazing ingredients specifically selected for their healthy hair properties including tofu to restore keratin levels, walnuts with their range of omega 3 fatty acids, eggs for all important protein, carrots for vitamins C and A and spinach for potassium, calcium and iron. As well as the BFree wrap itself containing sweet potato, a source of beta-carotene to support and nourish the cells in your scalp...amazing right? It tasted delicious with the range of nourishing ingredients too! I left the spa feeling deeply relaxed with a satisfied tummy, as well as super inspired! So inspired in fact I decided to make my own goodness filled wrap myself, with a wealth of nutrients and more flavour than you could wish for. The wrap I used was the BFree Multigrain Wrap to give me gluten free grain goodness from buckwheat, millet, rice, teff and more! 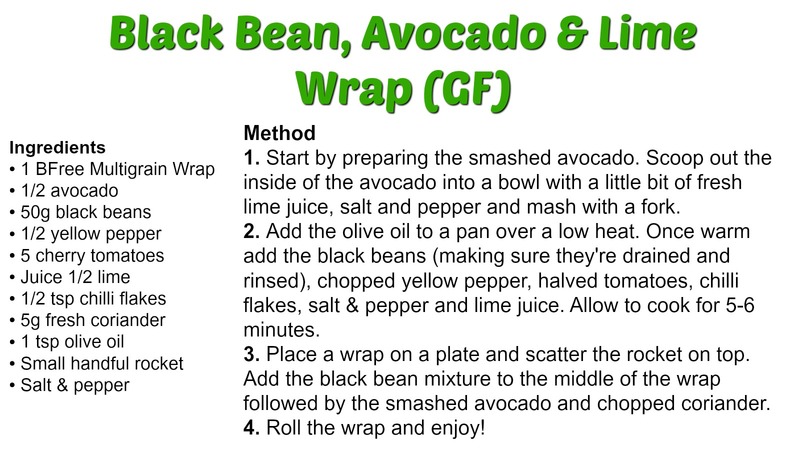 I filled it with Black Beans, Avocado & Lime to give a Mexican vibe and variety of flavour. This wrap is designed to boost your energy & happiness levels, improve your skin and give you those shiny locks you've always been after. 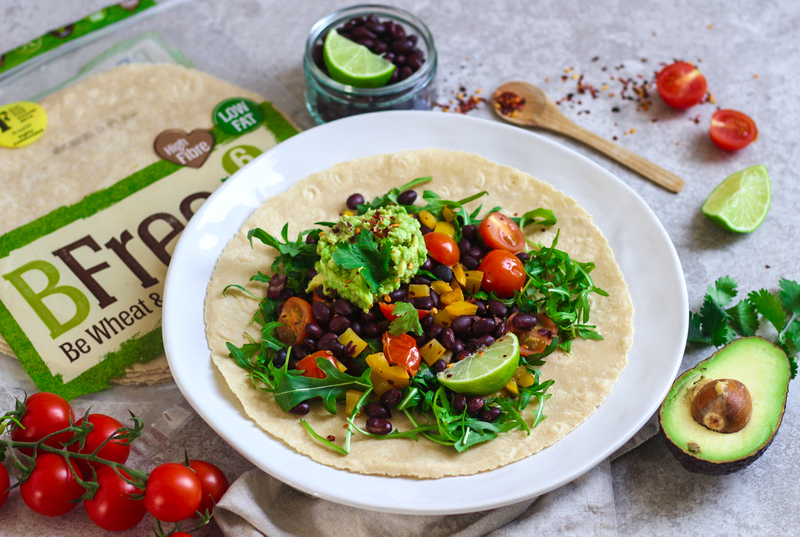 The black beans are high in plant based protein, super important for all aspects of a healthy body, the avocado is full of healthy fats which is vital for skin and hair health as well as boosting your mood AND helping you absorb nutrients from other foods. I've added yellow pepper and tomatoes for a hit of nutrients such as vitamin C, vitamin A, vitamin B6, potassium and folate. I find this wrap makes me feel glowing, it gives me all the energy I need and it tastes incredible too. What a winner! 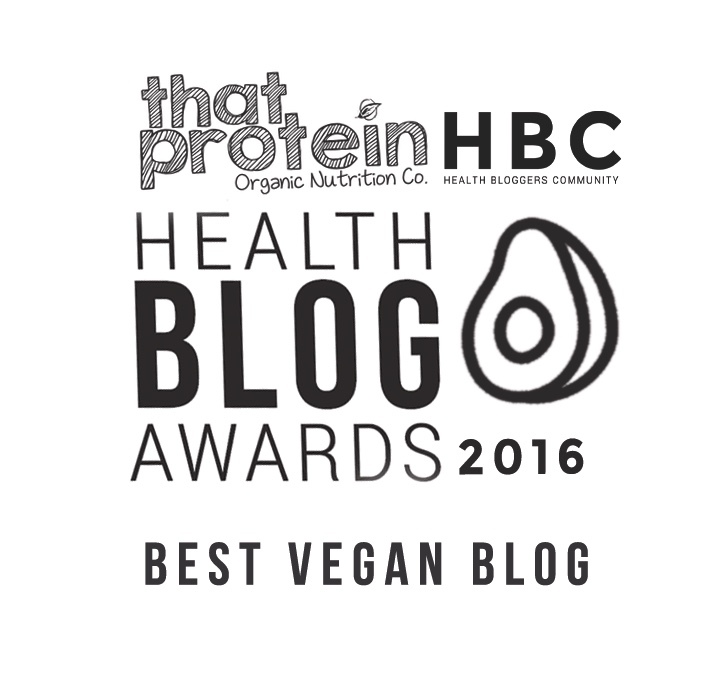 You can find BFree products in Tesco, Sainsburys, Asda, Waitrose, Ocado, Morrisons & Co-op!